We had a very British typical bank holiday Saturday today. 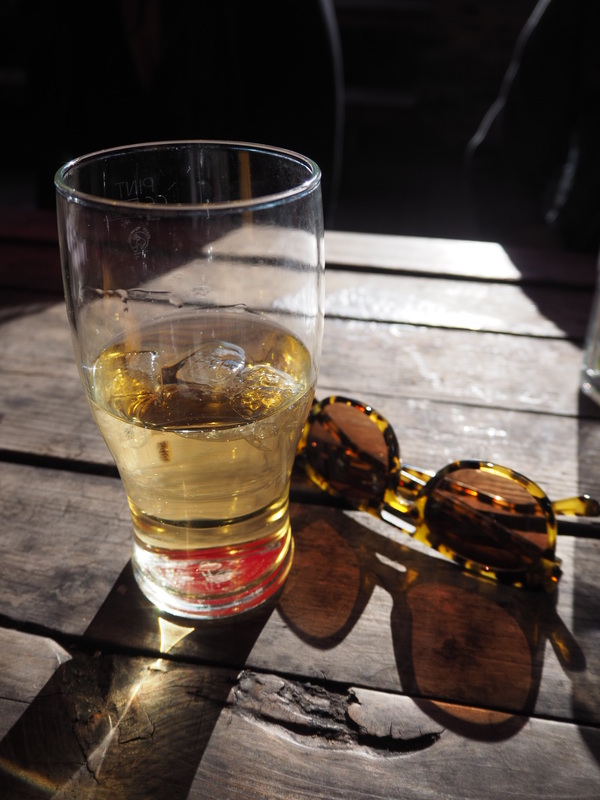 We headed to Peckham Rye to play some rounders in the sporadic sun, then of course headed to the pub. And that’s pretty much all that our day has consisted of… And I wouldn’t change it for the world.